Some of Ireland’s top magazine editors, journalists and content curators met in Dublin this week for the Magazine’s Ireland Editors Forum Summer Meeting. The meeting, organised by Magazines Ireland Chief Executive Officer Grace Aungier and Stephen Tormey, editor of Accountancy Ireland, discussed the challenge of creating effective e-newsletters to promote print and digital brands and the impact of GDPR on the Irish magazine industry. 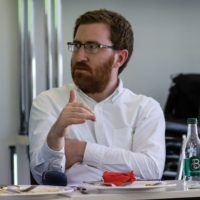 Ronan Morris, Chief Strategist, Together Digital opened the meeting with a talk on How to Produce Nimble E-newsletters. Mr Morris said before sending out an e-newsletter, publishers should have a clear vision of why they were sending out the newsletter, who is the target audience and how best to guarantee maximum penetration to the target audience. “Don’t forget that your competition is everywhere”, he told the meeting. “Play to your strengths and make sure you have high quality content and design”. 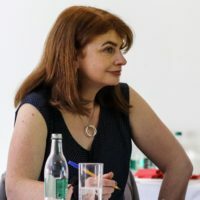 Ellen Keane, Senior Associative at DWF Solicitors, discussed the implications of the GDPR legislation introduced on May 25 and also looked at the future challenges facing publishers who gathered and controlled data. She pointed out that new eprivacy legislation would follow GDPR and said that this would be the next challenge facing publishers. Grace Aungier concluded the meeting by thanking the speakers and said that the Editors Forum had a number of exciting new initiatives planned for 2018. “The role of editor can be a challenging one. 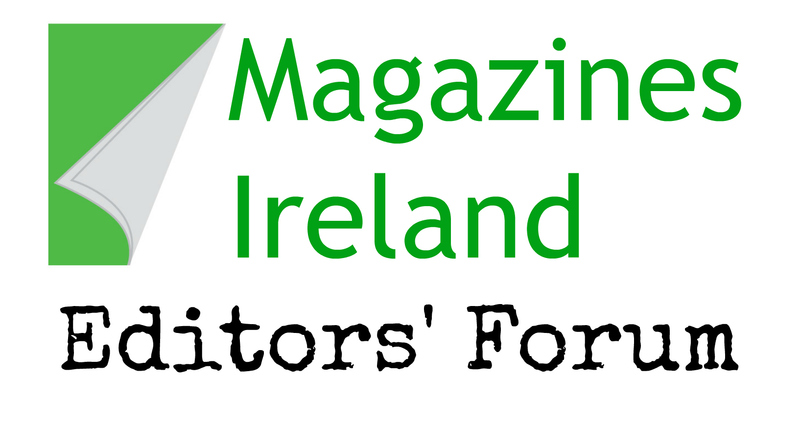 We hope that through the Magazines Ireland Editors’ Forum editors can come together to learn, share and support each other”, she said.